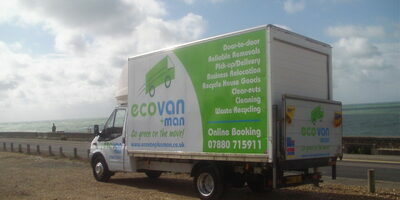 At Man With Van Hire we offer a personal touch. As a family run business we value communication and will always be on hand to answer your call. For us communication is simple - it starts from the early booking stage through to job completion. "I was text confirmation the day prior to the job. And again on the day to keep me advised of time of arrival. I highly recommed the business/service".